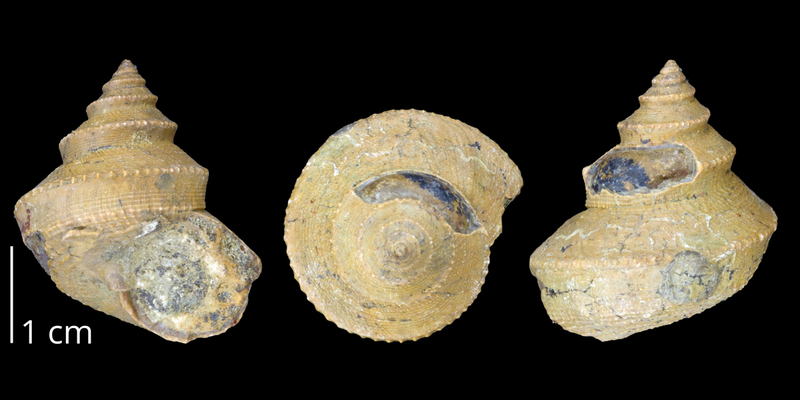 Below are some examples of varied forms of Paleozoic snails, many of which belong to extinct clades of Gastropoda. 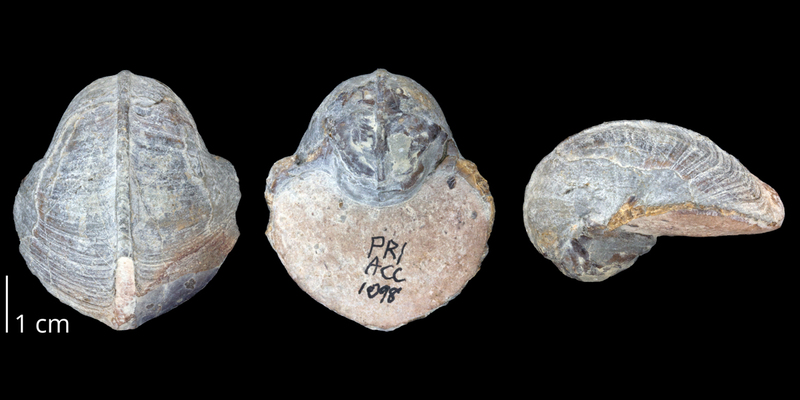 Bellerophon crassus from the Pennsylvanian of Okmulgee County, Oklahoma (PRI 70112). 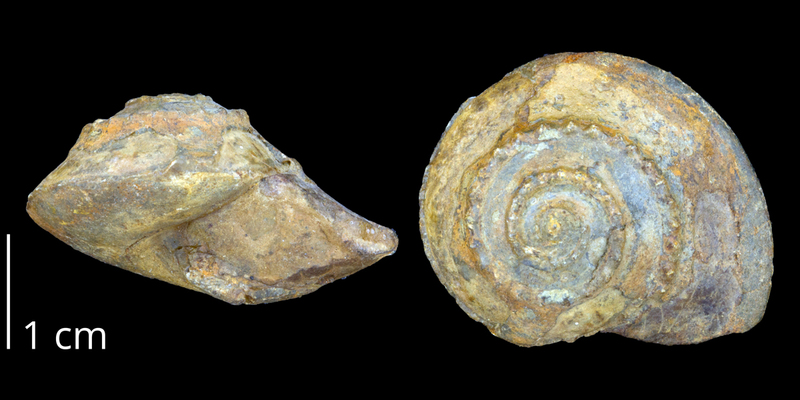 Amphiscapha subrugosus from the Pennsylvanian Graham Fm. of Stevens County, Texas (PRI 70111). 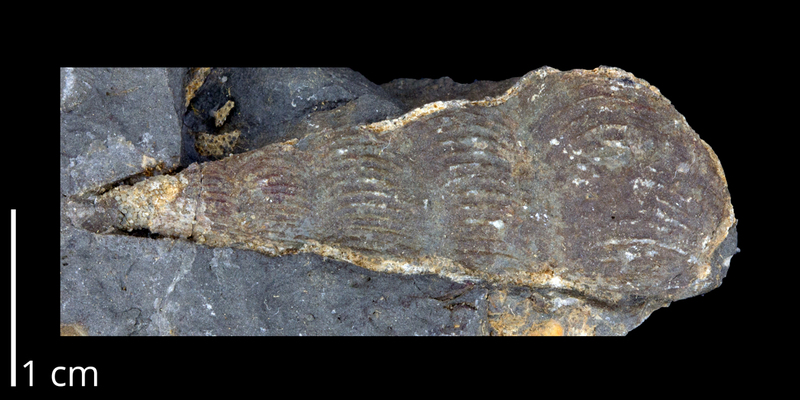 Loxonema terebra from the Devonian of Tompkins County, NY (PRI 70110). 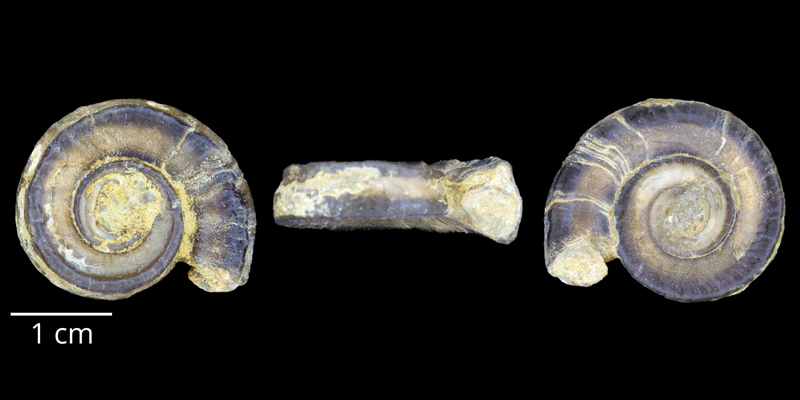 Trepospira depressa from the Pennsylvanian Graham Fm of Coleman County, Texas (PRI 70109). Worthenia tabulata from the Pennsylvanian Vamoosa Fm. of Osage County, Oklahoma (PRI 70108). 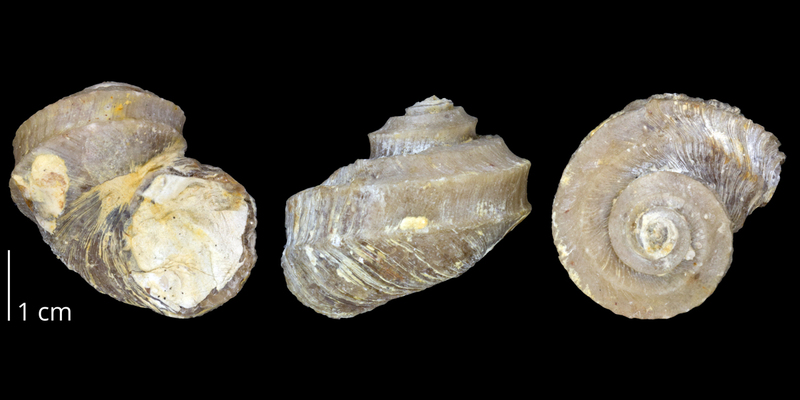 Trochonema becoitense from the Middle Ordovician Platteville Limestone of Illinois (PRI 70107).